Posted on 14 Feb 2018 14 Feb 2018 by moon ajummaPosted in Smart Ajumma (English)Tagged 2018, ajumma, happy new year, 아줌마화이팅, Korean ajummas. Previous Previous post: My mum’s new space, Youtube. 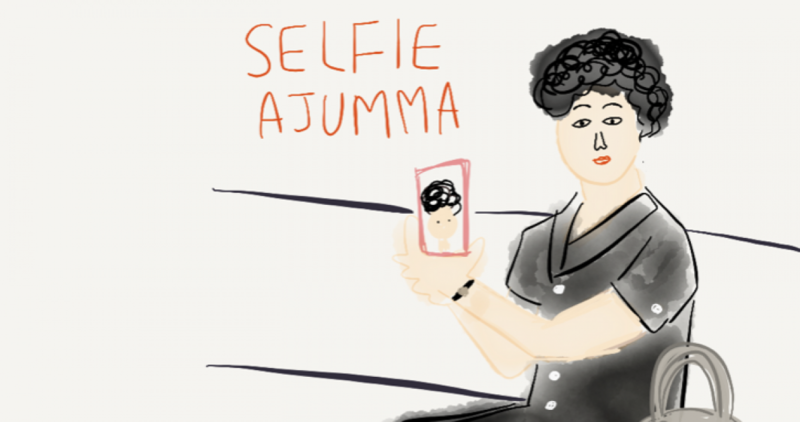 Next Next post: Ajumma in Black Panther!